Saqib Software has completed a new "Software on Demand" Project. 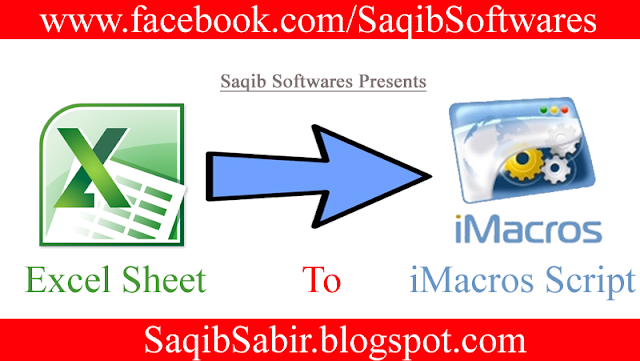 This Software imports and read Excel file (.xlsx) and convert whole file (Each Row) into iMacros script. iMacros is an extension for Google Chrome and FireFox Browsers, This extension make browser automate. For Example Filling Forms, Fill Text fields, Select Drop Down List Items, Performs Buttons Click Open/Close Tabs etc. If anyone else is interested in this software and want to purchase it.